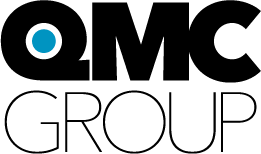 The QMC Group is a formation of three major companies in Central New York: Quartier Printing Company, Midstate Printing Corporation, and Cayuga Press of Cortland. We have combined our resources, skills, and technical knowledge to help you communicate with your target audience. We specialize in UV Offset Printing and Digital Publishing. We are located in Syracuse New York.